It's almost time for the Capital Summertime Ball! All the biggest artists are playing at the Capital Summertime Ball this year and you could be there! 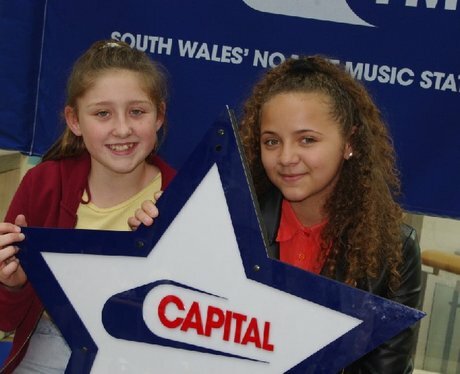 Were you lucky enough to win your way in and get Papp'd by the Street Stars?